Ubisoft is a French video game publisher headquartered in Montreuil, France. It is known for publishing games for numerous claimed video game franchises including Prince of Persia, Assassin’s Creed, Far Cry, Watch Dogs, and Tom Clancy’s. Ubisoft Games is the fourth largest publicly-traded game company in the Americas and Europe after Activision Blizzard, Electronic Arts, and Take-Two Interactive in terms of revenue and market capitalization. Besides publishing their own games, Ubisoft is also publishing famous franchises produced by other important studios for some specific platforms. All of Ubisoft Games have been my favorites, you see they produce the game which has fine quality plus a fine story that’s why a large number of people play the Ubisoft Games. Ubisoft had been founded by five brothers(Christian, Claude, Gérard, Michel and Yves Guillemot) of a Guillemot family on 12 March 1986.
about hope you’ll enjoy reading them. Tom Clancy’s The Division is an online-only action video game developed by Massive Entertainment and published by Ubisoft Games. It is set in a near future New York City in the aftermath of a smallpox pandemic. It is was published and released worldwide by Ubisoft Games in March 2016. One can play the game on PC, PS4, and Xbox One. Tom Clancy’s The Division received generally positive reviews, and was a commercial success, with Ubisoft stating that the game broke the company’s record for highest number of first-day sales. 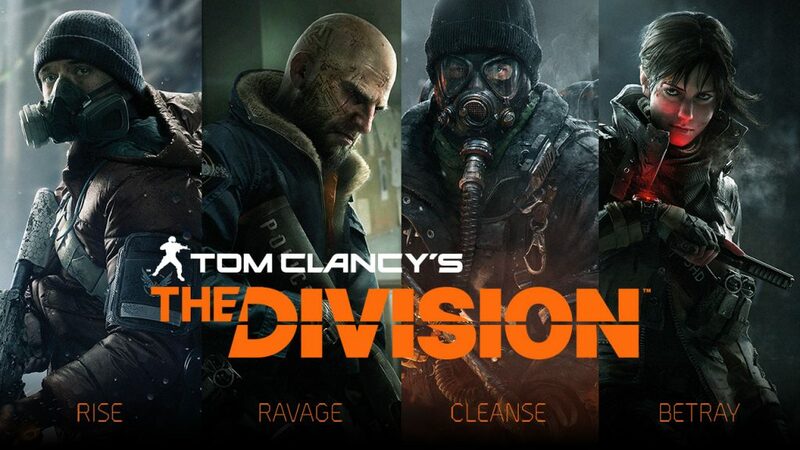 In Addition, one week after the game’s release, Ubisoft stated that The Division was the company’s best-selling game, and the industry’s biggest first-week launch for a new game franchise, which generated an estimated amount of $330 million globally. A conclusion was announced on March 8, 2018. Tom Clancy’s Rainbow Six Siege is a tactical shooter video game developed by Ubisoft Montreal and published by Ubisoft. It was published and released worldwide by Ubisoft Games in December 2015. One can play the game on PC, PS4, and Xbox One. The game puts heavy emphasis on environmental destruction and cooperation between players. Players assume control of an attacker or a defender in different gameplay modes such as hostage rescuing and bomb defusing. The title has no campaign but features a series of short missions that can be played solo. These missions have a loose narrative, focusing on recruits going through training to prepare them for future encounters with the White Masks, a terrorist group that threatens the safety of the world. 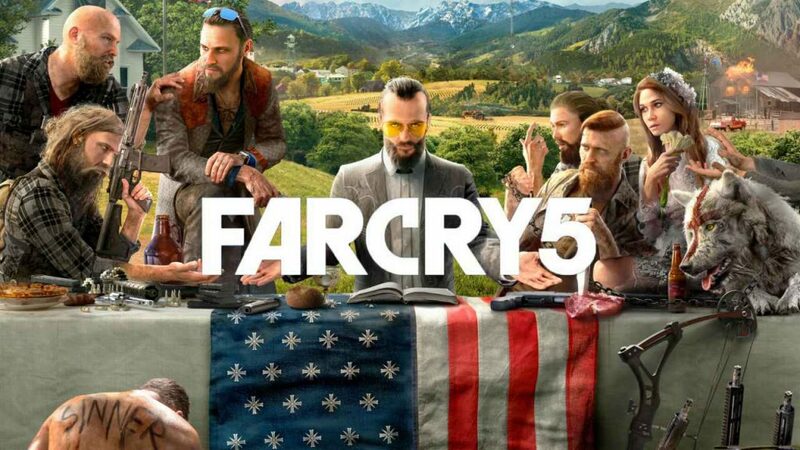 Far Cry 5 is an action-adventure first-person shooting game developed by Ubisoft Montreal and Ubisoft Toronto and published by Ubisoft. 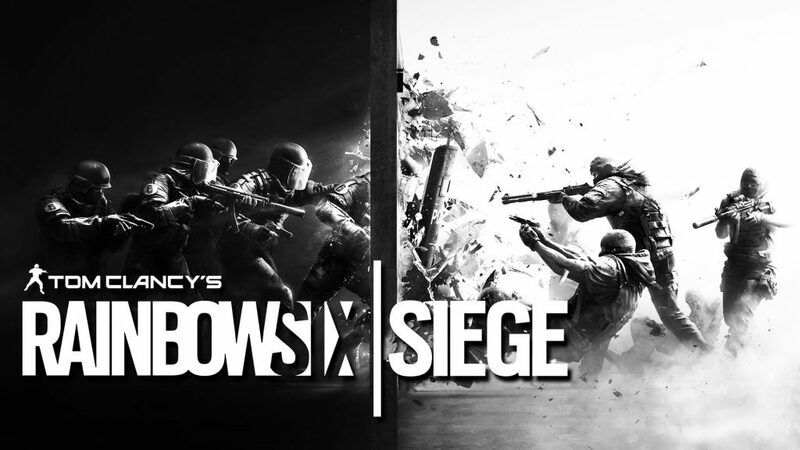 It was published and released worldwide by Ubisoft Games in March 2018. One can play the game on PC, PS4, and Xbox One. It is the eleventh entry and the fifth main title in the Far Cry series. The game takes place in the fictional Hope County, Montana, where charismatic preacher Joseph Seed and his cult Project at Eden’s Gate holds a dictatorial rule over the area. The story follows an unnamed junior deputy sheriff, who becomes trapped in Hope County and works alongside factions of a resistance to liberate the county from Eden’s Gate. Watch Dogs is an action-adventure video game developed by Ubisoft Montreal and published by Ubisoft Games. It is published and released worldwide in May 2014. One can play the game on PC, PS3, PS4, Xbox 360, and Xbox One. It is set in a fictionalized, open-world version of Chicago. The game is played from a third-person sight, and the world is navigated on foot or by vehicle. An online multiplayer mode allows up to eight players to engage in cooperative and competitive gameplay. Development of the game began in 2009 and continued for over five years. Duties were shared by many of Ubisoft’s studios worldwide, with more than a thousand people involved. The developers visited Chicago to conduct field research on the setting and used regional language for authenticity. Assassin’s Creed Origins is is an action-adventure video game developed by Ubisoft Montreal and published by Ubisoft Games. It is the tenth major installment in the Assassin’s Creed series and the successor to 2015’s Assassin’s Creed Syndicate. It was published and released worldwide by Ubisoft Games in October 2017. One can play the game on PC, PS4, and Xbox One. The game is set in Egypt and the story explores the origins of the centuries-long battle between the Brotherhood of Assassins, who fight for peace by promoting liberty, and The Order of the Ancients forerunners to the Templar Order, who desire peace through the forced imposition of order. 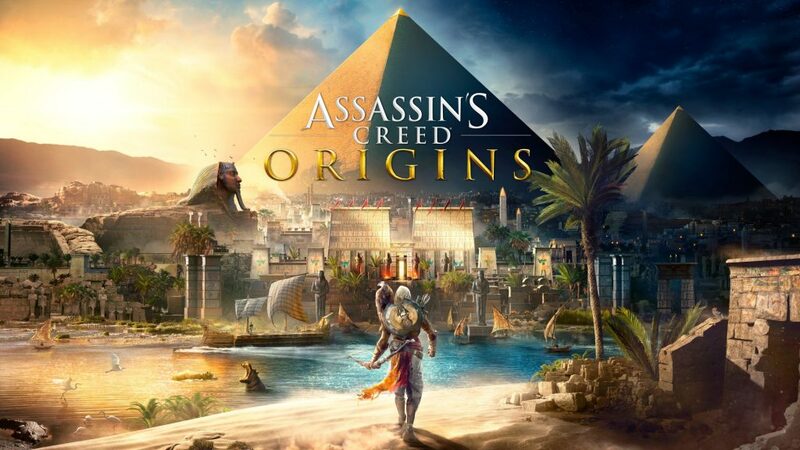 Origins received positive reviews from critics, who praised the story, characters, voice acting, reworked gameplay-systems, immersive world of Egypt and the visuals while criticizing some of the pacing and technical issues. Processor:Intel Core i5-2400s @ 2.5 GHz or AMD FX-6350 @ 3.9 GHz or equivalent. Tom Clancy’s Ghost Recon Wildlands is a tactical shooting video game developed by Ubisoft Paris and published by Ubisoft Games. 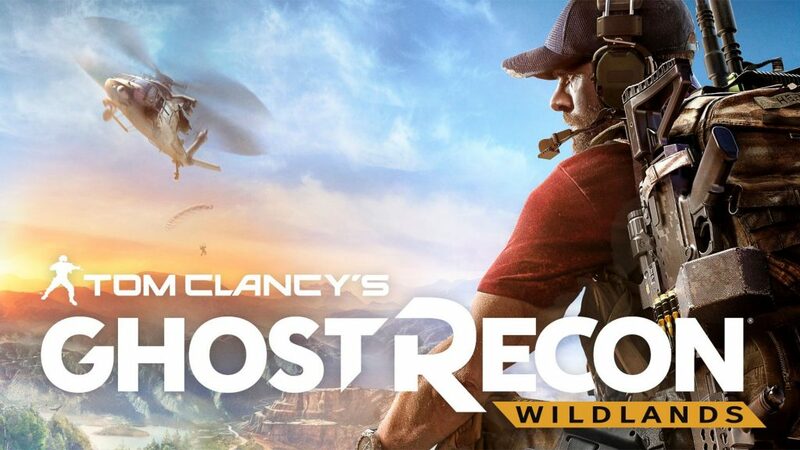 It is the tenth installment in the Tom Clancy’s Ghost Recon franchise and is the first game in the Ghost Recon series to feature an open world environment. It was published and released worldwide by Ubisoft Games in March 2017. One can play the game on PC, PS4, and Xbox One. The game moves away from the futuristic setting introduced in Tom Clancy’s Ghost Recon Advanced Warfighter and instead feature a setting similar to the original Tom Clancy’s Ghost Recon. Ubisoft described it as one of the biggest open world games that they have published, with the game world including a wide variety of environments such as mountains, forests, deserts, and salt flats. Assassin’s Creed IV: Black Flag is an action-adventure video game developed by Ubisoft Montreal and published by Ubisoft Games. It is the sixth major installment in the Assassin’s Creed series. Its historical time frame precedes that of Assassin’s Creed III (2012), though its modern-day sequences succeed III‘s own. It was published and released worldwide by Ubisoft Games in October 2013. 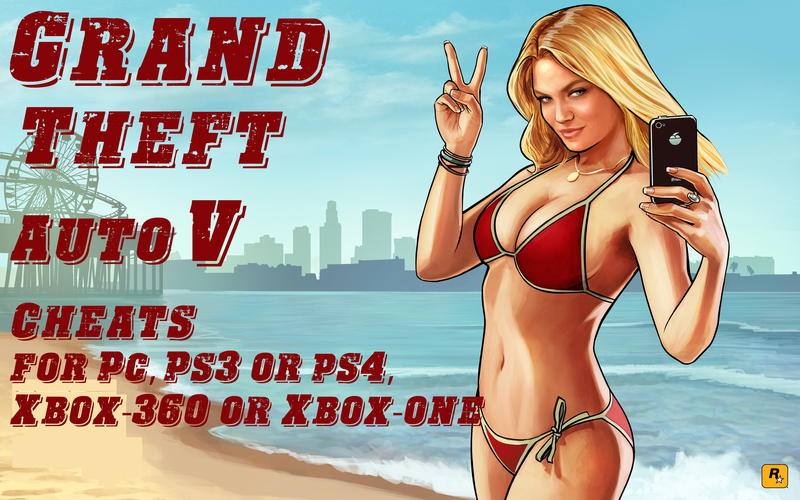 One can play the game on PC, PS3, PS4, Xbox 360, Xbox One. The plot is set in a fictional history of real-world events and follows the centuries-old struggle between the Assassins, who fight for peace with free will, and the Templars, who desire peace through control. Watch Dogs 2 is an action-adventure video game developed by Ubisoft Montreal and published by Ubisoft. It was set within a fictionalized version of the San Francisco. It was published and released worldwide by Ubisoft Games in November 2016. One can play the game on PC, PS4, and Xbox One. 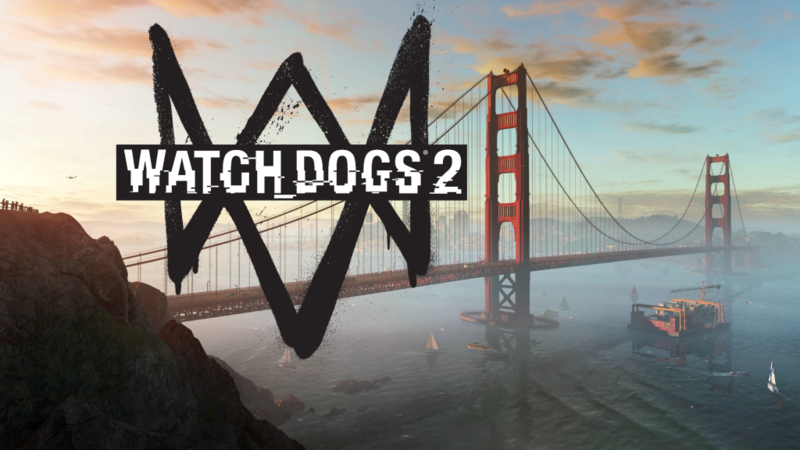 The original soundtrack for Watch Dogs 2 was composed by Hudson Mohawke. 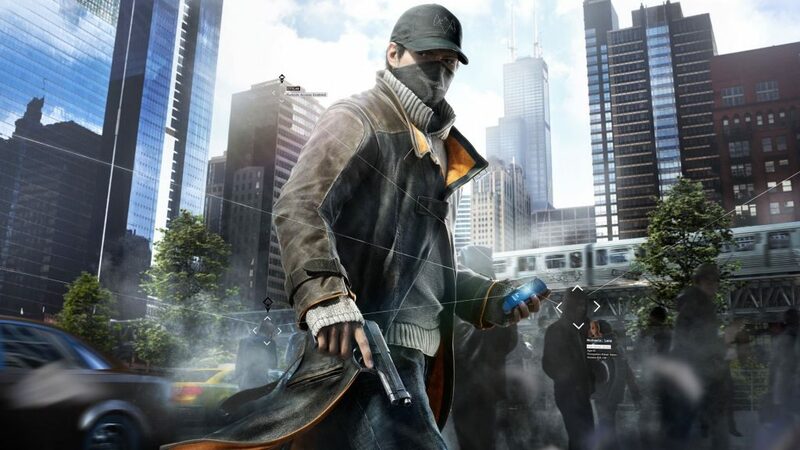 The game was released to overall positive reception from critics which praised the game for improving upon the original Watch Dogs in areas like the hacking, setting, characters and driving. However, character inconsistencies, firearms, and frequent technical issues later patched were cited as imperfections. Processor: Intel Core i5 2400s @ 2.5 GHz, AMD FX 6120 @ 3.5 GHz or better. Video Card: NVIDIA GeForce GTX 660 with 2 GB VRAM or AMD Radeon HD 7870, with 2 GB VRAM or better. 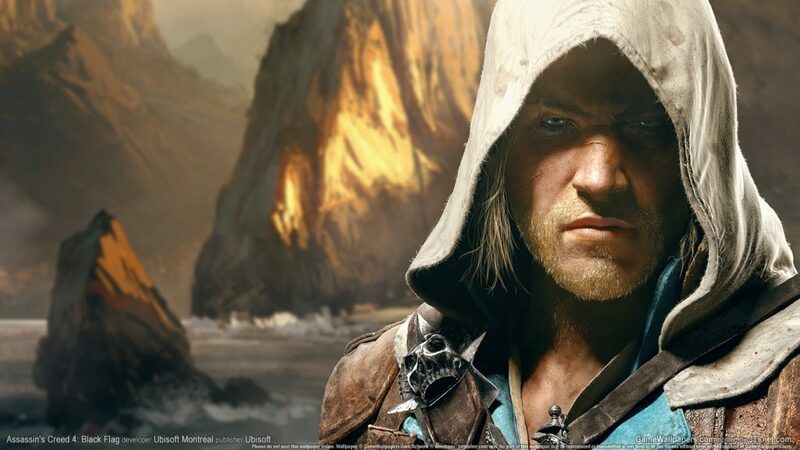 In this article, you were provided the 8 most played of Ubisoft Games of 2017 and 2018 (such as Assassin’s Creed, Watch Dogs, Tom Clancy’s, Far Cry) and the Ubisoft Games’ info.